Through a collaboration between local churches and the Episcopal Diocese of Olympia, we will be able to offer child care on-site at General Convention at the DoubleTree by Hilton Hotel, SEATAC. Care will be provided on Friday, October 26 and Saturday, October 27 to coincide with convention activities. Get more information and pre-register your children below by Friday, October 19. 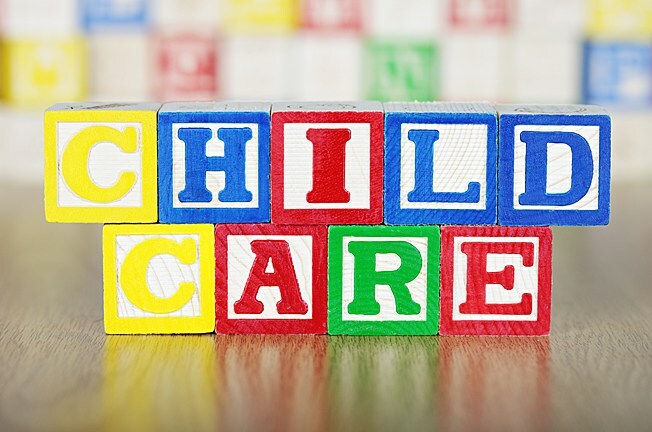 We are also currently recruiting child care providers, especially people who have experience and are known in a local church setting; have been trained in Safeguarding God’s Children; and have a background check on file at their church. Compensation will be $20/hour. In addition, mileage to and from the hotel and lunch will be covered. Please forward this information onto convention attendees who may need child care and to nursery care providers at your church or in the region who might be interested in working. The latter can select the time-frames that are best for them or apply to provide care at all four sessions. To sign-up to be a Child Care Provider or to get more information, contact us below by Friday, October 19.